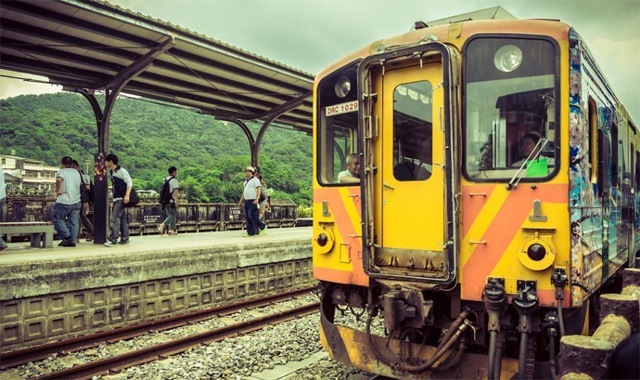 (SPOT.ph) Taipei, the capital of Taiwan, is a bustling metropolis with busy shopping streets like the Shilin Night Market, skyscrapers like Taipei 101, upscale shops, and bright lights. 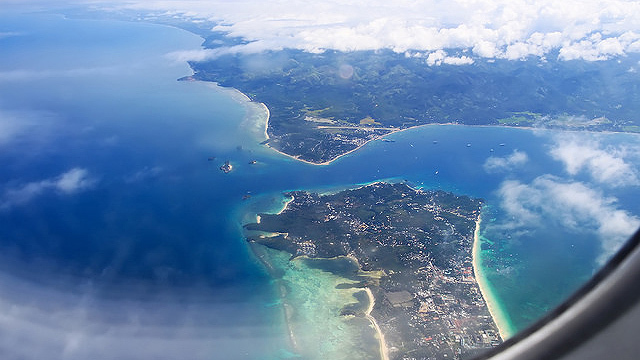 It's much like any other modern city, maybe even similar to Makati or BGC. 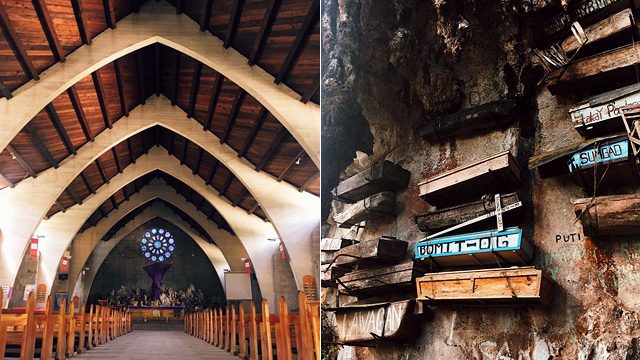 So why not go off-the-beaten-path and explore these sights in Northern Taiwan for a day? This two-kilometer limestone stretch features amazing rock formations with bizarre names, such as the "Dragon's Head" and "Fairy's Shoe." In another section, you can find a troop of mushrooms surrounding what they call the "Queen's Head." Be sure to spot the "Candle Rocks" and the "Honeycombs" while walking down the coast. An old train that was used to transport coal across the country still stands in the former mining town of Shifen. You can also still see the traditional practice of making paper sky lanterns, which was used to send coded military information between soldiers in this historic district and the mountains. 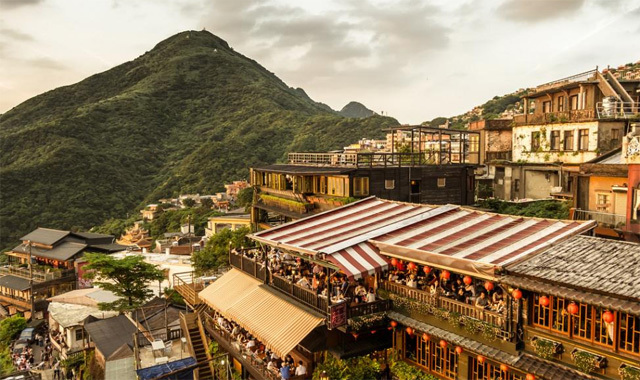 Jiufen or Chiufen was a prosperous gold mining town until the 1950s. It has kept its old town vibe with the tea houses, stalls of Taiwanese street food, and narrow streets with generations-owned stores. 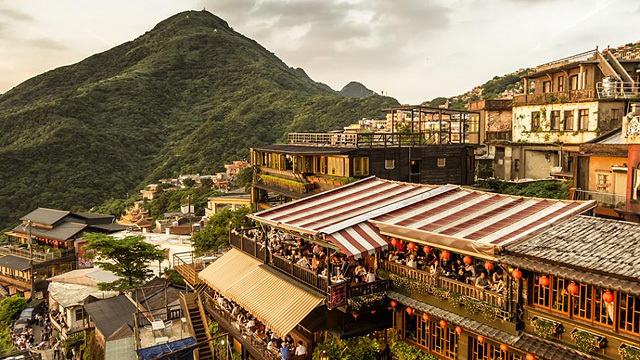 If you're a Hayao Miyazaki fan, you might be delighted to know that Jiufen is one of the director's inspiration for the 2001 film Spirited Away. 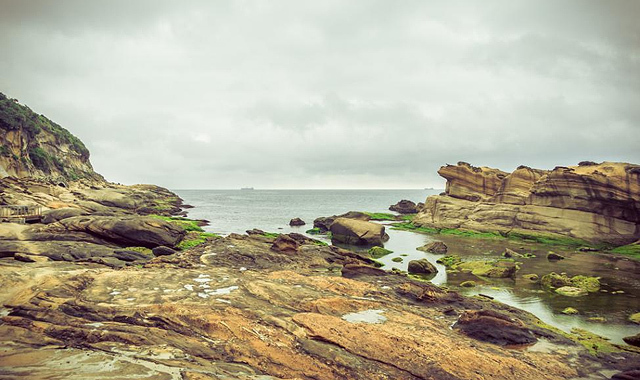 You can visit these spots in one day through KKDay's signature Northern Taiwan tour for just P1,660. For more information, visit KKDay's website.